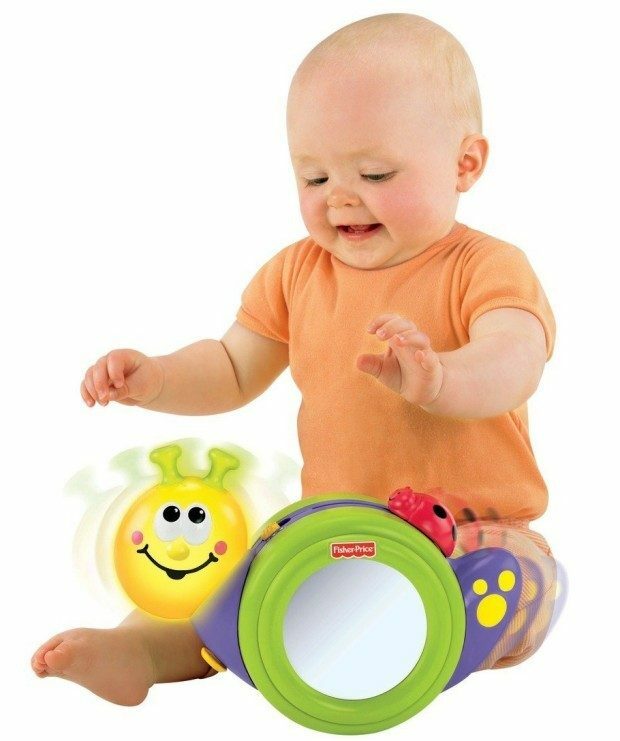 Head over to Amazon and get the Fisher-Price Go Baby Go! 1-2-3 Crawl Along Snail for just $8.98 (reg. $18). This is a Prime Exclusive price so Shipping will be FREE! Don’t have Prime? Try a 30 day FREE trial!